I saw some interesting pictures over on Twitter just now and thought folks might want to see. 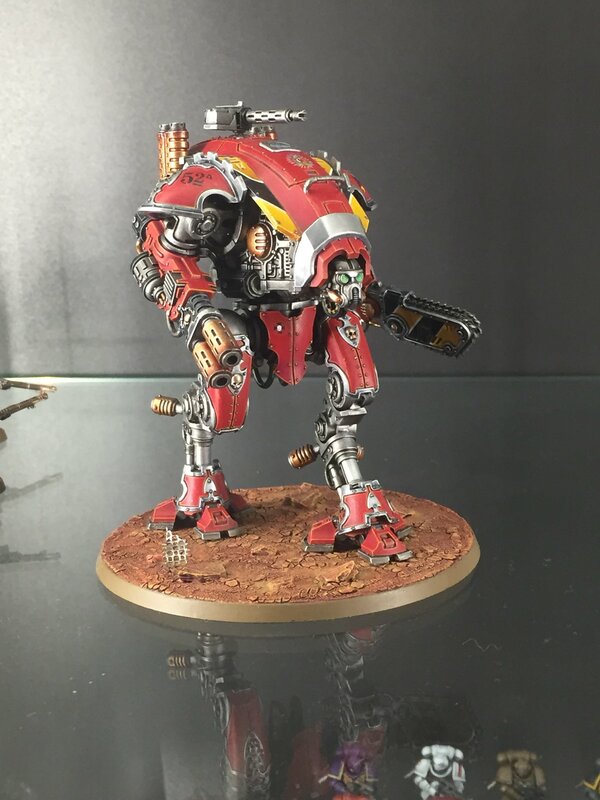 If you plan on pre-ordering your Forgebane this weekend you will know how big the Warglaive is. 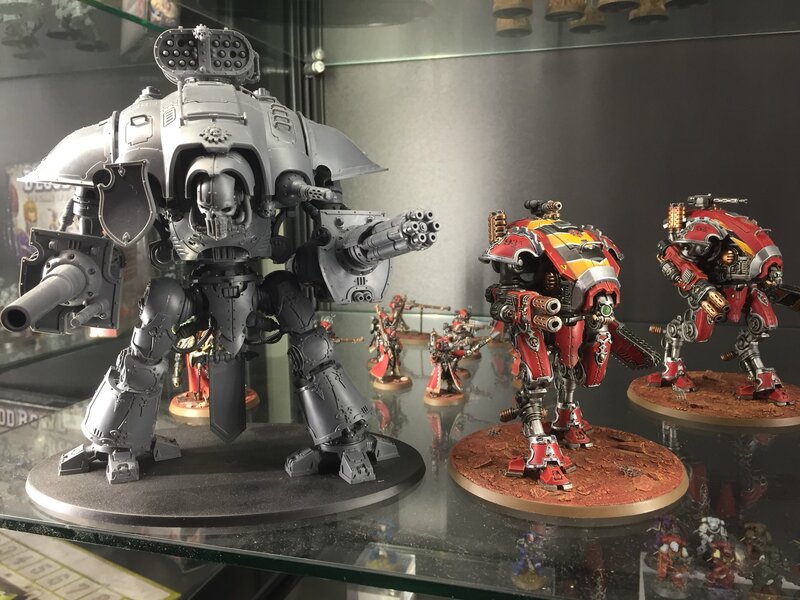 This is quite the Warglaive size comparison photo. The answer is quite big! Plus it seems to have an extra gun on top, just for funsies. 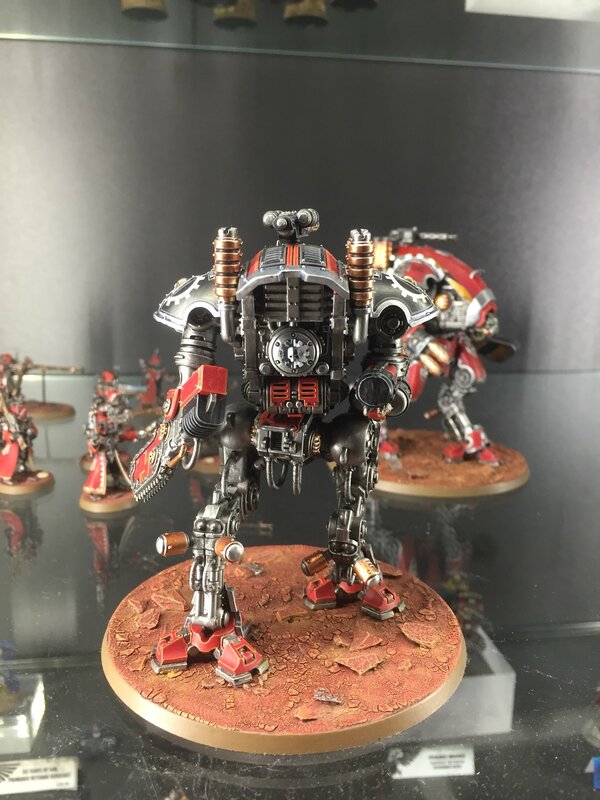 Our previous leaked photos are here.